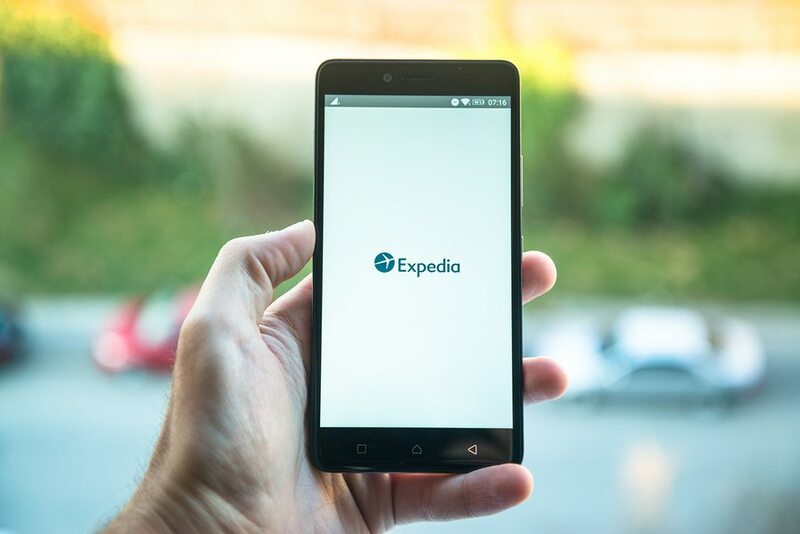 Expedia (EXPE), the world’s largest online travel agency, is setting out to double its market share in Asia. Over the next five years, Expedia expects Asia to account for one-third of its travel bookings. Simultaneously, it plans to increase the gross number of bookings from its non-U.S. businesses to two-thirds from the current 36%. The company is planning to invest heavily in technology-based innovation and regional partnerships in order to achieve these aggressive expansion goals in the fast growing Asian (AAXJ) markets. Greg Schulze, Expedia Group’s senior vice-president for commercial strategy and services, explained the company’s plans to focus on Asia backed by the fact that 50% of the world’s millennial population resides there. 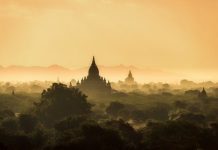 A Euromonitor report states that the Asia-Pacific is currently the fastest growing region in the world for online travel portals. However, investing solely in technology is not enough for the company to win in Asia. Expedia also needs to engage in partnerships with local players and strategic acquisitions in order to grab additional market share in Asia. 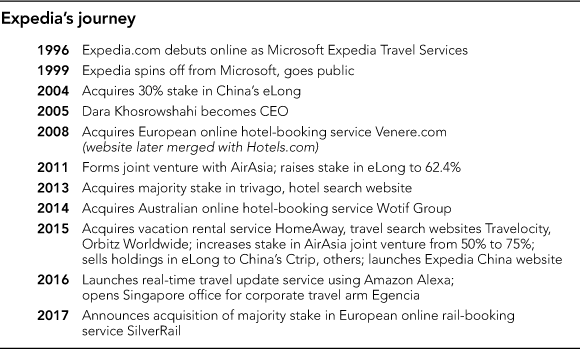 With a market share of only 5% in Asia-Pacific’s online travel industry, Expedia has yet to truly mark its presence in Asia. 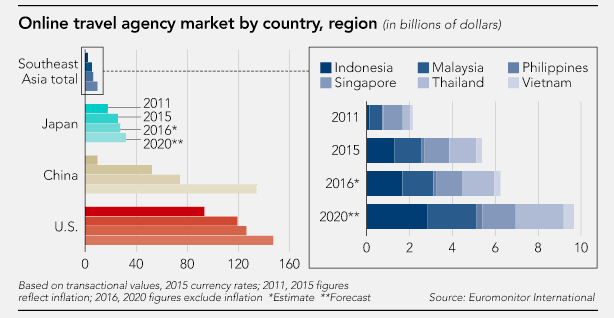 However, its closest rival, Priceline (PCLN), has a strong presence in the region. The company has a dedicated travel site for Asia Pacific named Agoda.com as well as its popular hotel reservations platform Booking.com. 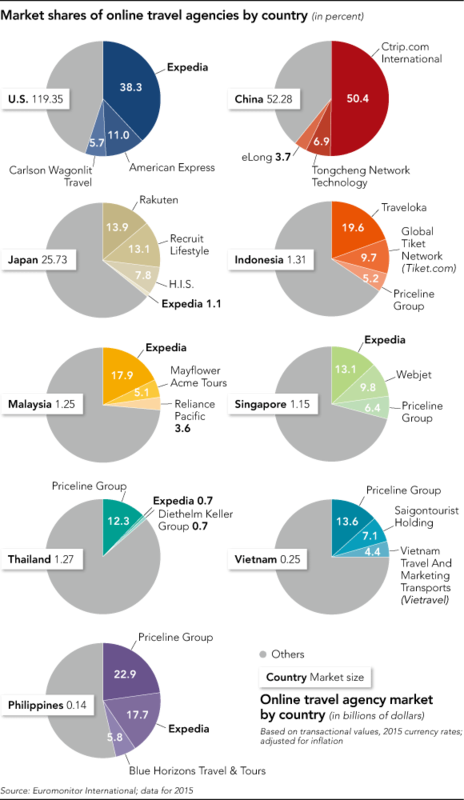 As per Euromonitor, Expedia has a larger market share in Japan (EWJ), Singapore and Malaysia (EWM), while Priceline leads in emerging economies including Indonesia (EIDO), Vietnam (VNM), Thailand (THD) and the Philippines (EPHE). Further, Ctrip (CTRP) the leading travel agency in China, has also started expanding in international markets. Ctrip has a 26% stake in India’s largest online travel portal, MakeMyTrip, and has also acquired Scotland-based flight search engine Skyscanner. 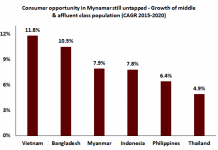 The company is now focusing on capturing a higher market share in these regions. Expedia has entered into an agreement with Ctrip, but its presence in China remains limited as Priceline has a 9% stake in Ctrip. In 2015, Expedia sold its majority stake in Chinese online travel agent eLong to Ctrip as its poor performance was a drag on Expedia’s earnings. Despite the fact that Expedia operates its own website in China after its divestment from eLong, its market share is tiny. Expedia already has an alliance with Malaysian airline carrier AirAsia with the company having operated its travel booking website AirAsiaGo since 2011. This partnership enables Expedia to sell AirAsia flights alongside its hotel rooms for significant savings. Due to it’s massive population, Indonesia is expected to receive considerable attention from the region’s largest online travel agencies in the coming years. Currently, local players Traveloka and Tiket.com dominate the market.